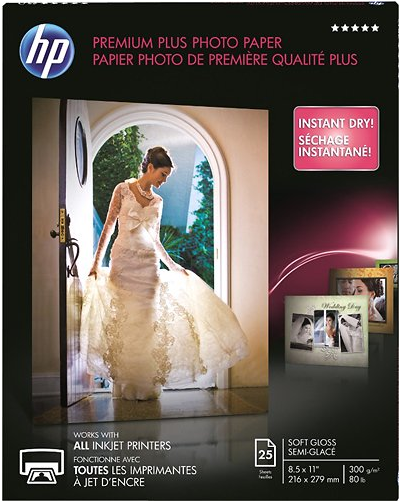 Get stocked on photo paper with a new deal from Best Buy. 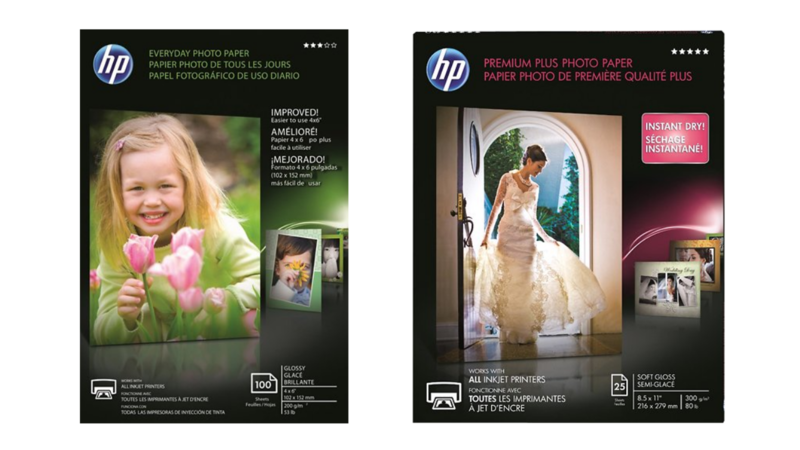 Grab select HP photo paper BOGO, plus shipping is Free! 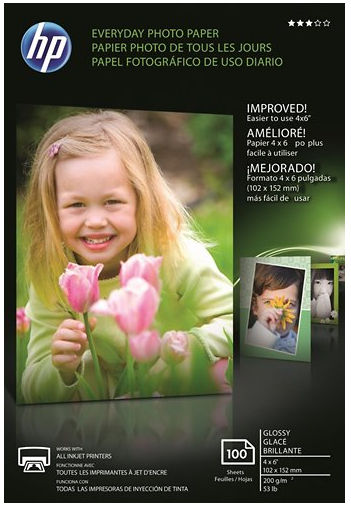 With the sale you can get photo paper starting at $3 per pack!